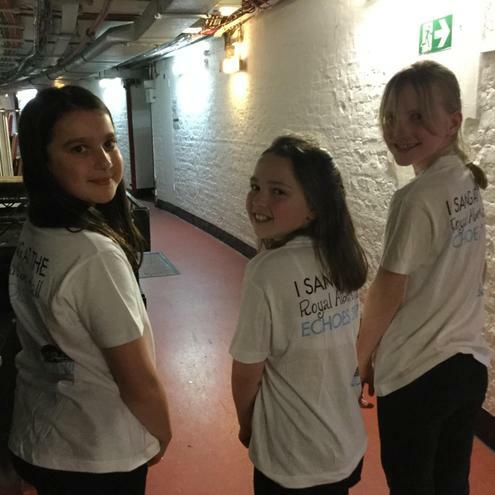 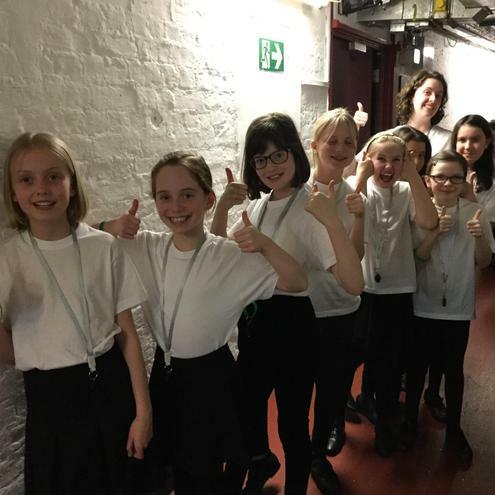 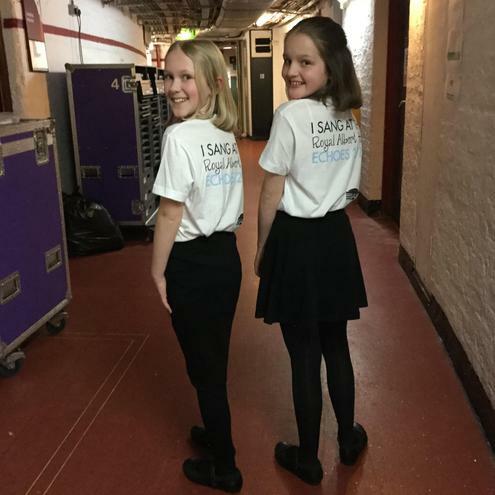 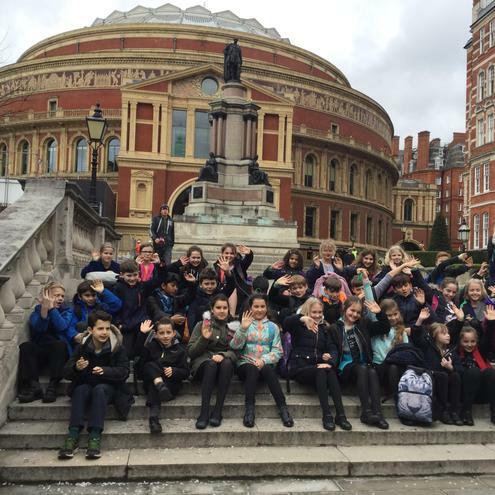 Yr5 choir has joined the list of celebrity artists who have performed at the RAH. 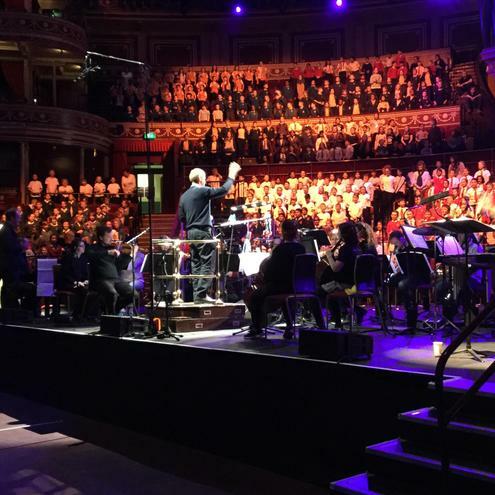 In an amazing concert and an opportunity of a lifetime, we joined a choir of 800 Buckinghamshire pupils and sang our hearts out to a packed house! 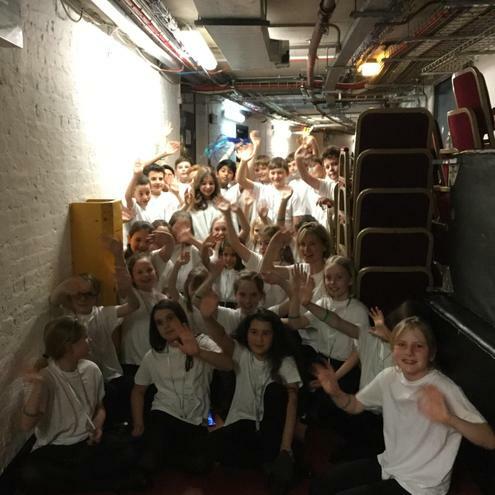 It really was an unforgettable and magical experience - worth all the hard work rehearsing and leaning words.